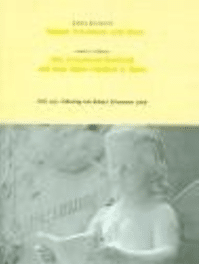 About the Verein Schumannhaus Bonn e.V. With the Schumannhaus in Endenich, the city of Bonn has one of the most important memorial sites of the composer Robert Schumann. In this house, the museum, the media and the music combine to form a living entity, which also attracts international attention far beyond Bonn. The association (Verein) Schumannhaus Bonn was founded in 1982 as a citizens’ initiative for the acquisition of the Schumannhaus by the city of Bonn. 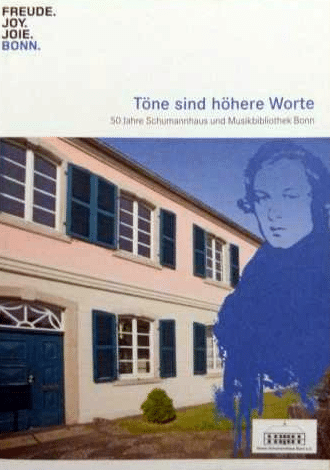 Since then, the association has made the task of taking care of the memory and the work of Robert Schumann in his dying-house, and in particular also represents the interests of all the concerns of the city administration, the political parties and the public. The association is particularly concerned about the existence of the music library and the cultural use of the house. The latter takes place mainly through the Bonner Schumannfest, the bearer of which is the association. The Verein Schumannhaus Bonn e. V.
The association Schumannhaus Bonn needs your support to accomplish these tasks and to continue its activities. We would be delighted if you could decide to support our work by becoming a member of the Schumannhaus association; Also single donations are welcome. 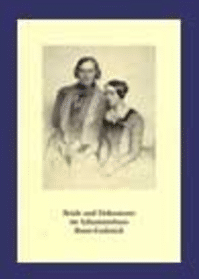 The association Schumannhaus Bonn e.V. is registered in the association register at the Amtsgericht Bonn under no. 4839 and is recognized as a non-profit institution by the finance office. All contributions and donations are tax deductible. die Pflege des Andenkens Robert Schumanns, vornehmlich durch die Veranstaltung des Bonner Schumannfestes – Endenicher Herbst sowie durch die Unterstützung der Hauskonzerte im Schumannhaus und anderer diesem Zweck dienender Aktivitäten. Der Verein verfolgt ausschließlich und unmittelbar gemeinnützige Zwecke im Sinne des Abschnitts „steuerbegünstigte Zwecke” (§§ 51 ff AO 1977). 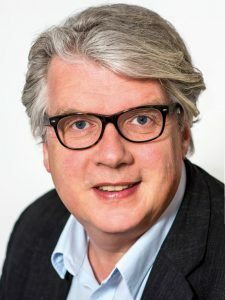 Mitglied des „Vereins Schumannhaus Bonn” kann jede volljährige natürliche Person und jede juristische Person werden. Hier können Sie die vollständige Satzung herunterladen. Everyone talks about Beethoven – but Bonn is also a Schumann city! “More Schumann for Bonn” is therefore our motto and our goal. To get closer to this goal and to give Schumann greater attention in Bonn – the city where he spent his last years of his life and was buried together with his wife Clara – we need your support. New members are always welcome. With a small contribution, which is currently for single members only 20 € and for families 30 € per year, you can help us. Of course, we are also very grateful for larger donations. All contributions and donations are tax-favored. You can download a membership application form here and fill it out online. Then simply print, sign and send to us. The foundation of the association Schumannhaus Bonn on 24th November 1982 goes back to an initiative of Brigitte Berenbruch, the long-time director of the Schumannhauses. 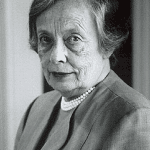 Because of her outstanding contributions to the Schumannhaus, the association gave her the honorary membership in 1996. At July 2, 2007, Brigitte Berenbruch died. Read the obituary on the General Anzeiger. As a singer, conductor, author and recitator, Dietrich Fischer-Dieskau has made an outstanding contribution to the care of the work of Robert Schumann. In recognition of this achievement and in gratitude for various support, the association awarded Dietrich Fischer-Dieskau the Honorary Membership in 1994. The English musician Michael Sharpe, Patron of the Arts, traveled to Bonn in October for many years to present the Schumannhaus. The museum owes its nostalgia to numerous original documents from the Schumann District, especially by Joseph Joachim, who has spent a long time in England. The collection Michael Sharpe in the Schumannhaus includes letters and other autographs, books, phonograms, including many first editions, contemporary portraits, eg as photos or postcards, concert programs and even musician stamps and commemorative coins. His money donation to the club Schumannhaus adds up to a total of 17,000 euros, a lot of money for the small museum – which does not have its own budget – and for purchases and minor conversions in the music library. 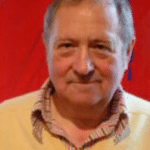 Michael Sharpe discovered his love for the rhythms of the Rhine and the music of the romantics when he was stationed in Laarbruch between 1962 and 1965 and Wildenrath between 1966 and 1969, and flew reconnaissance flights over Germany for the Royal Air Force. He lived as a privateer in London. On August 24, 2014 the honorary member Michael Sharpe died in London. 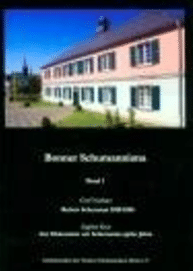 In irregular intervals, the association Schumannhaus Bonn releases publications in the series “Bonner Schumanniana“. The publications can be purchased either in the Schumannhaus or by mail or e-mail. For orders by mail or by e-mail, we ask for advance transfer of a donation in the amount of the respective fee plus 3,00 € for postage and packaging. Publisher: Verein Schumannhaus Bonn e.V. 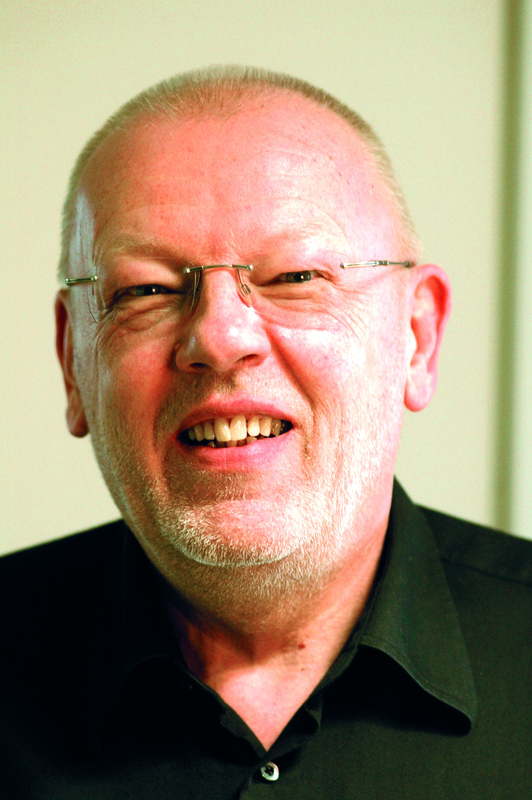 On the 75th birthday of Dr. Manfred Osten, chairman of the association Schumannhaus Bonn.